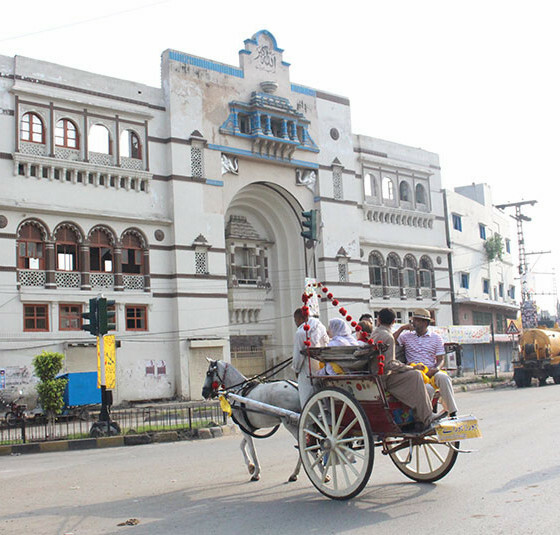 Lahore is famous for it active life and beautiful architecture. 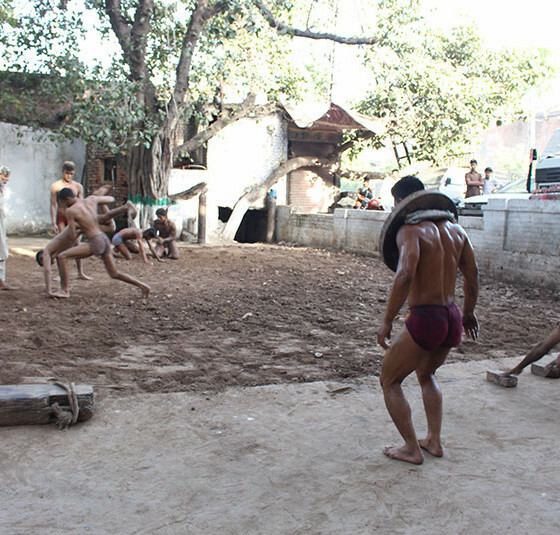 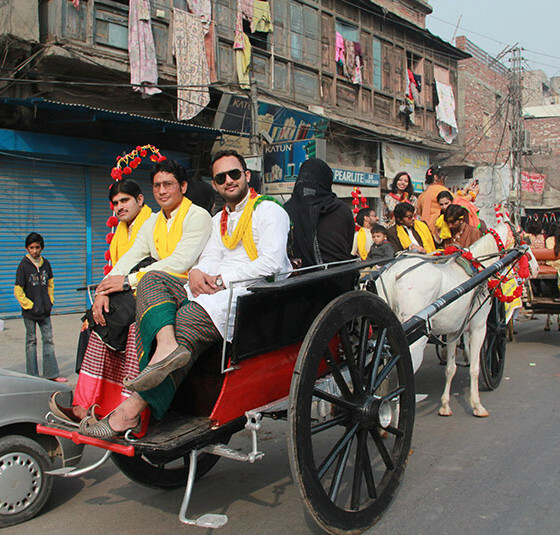 There are several possibilities to do sightseeing tours in Lahore. 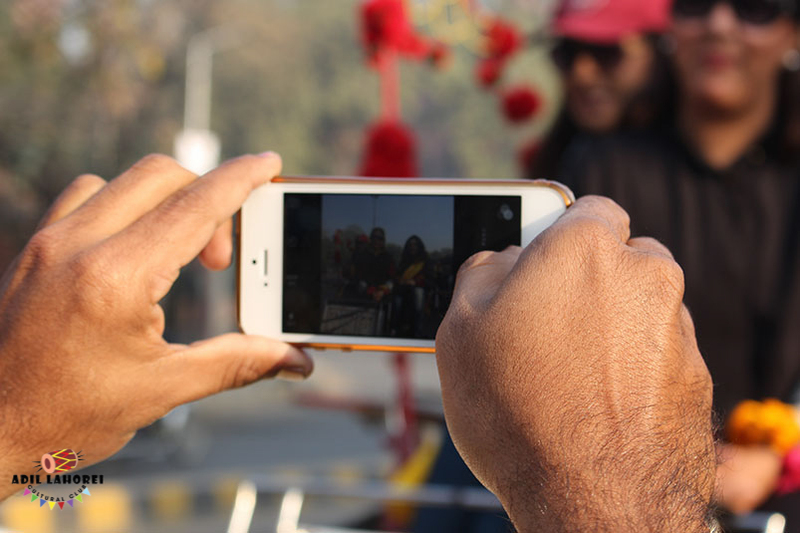 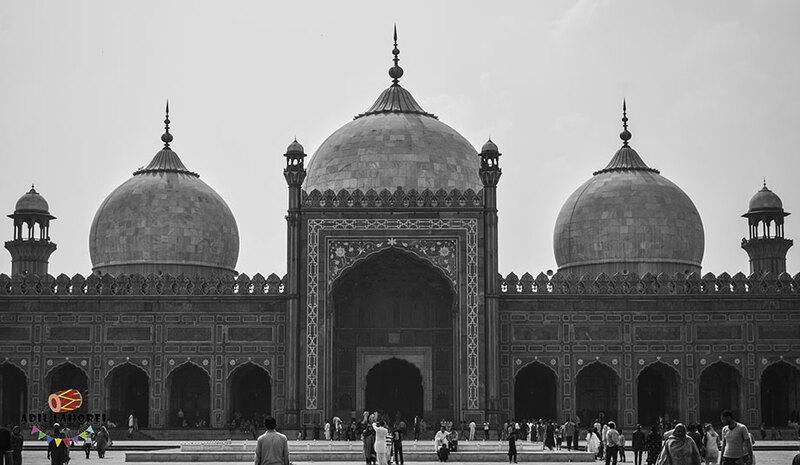 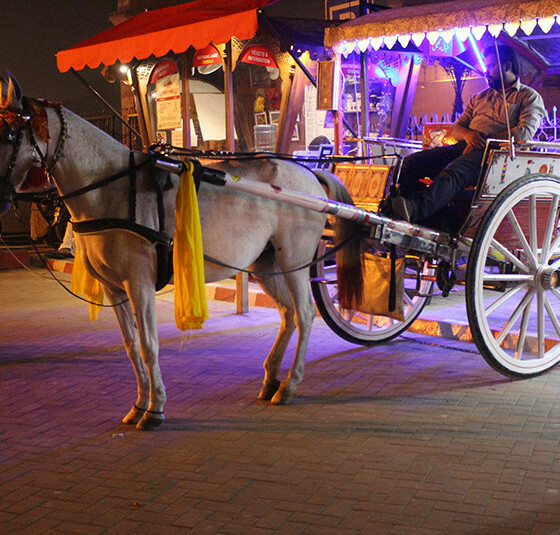 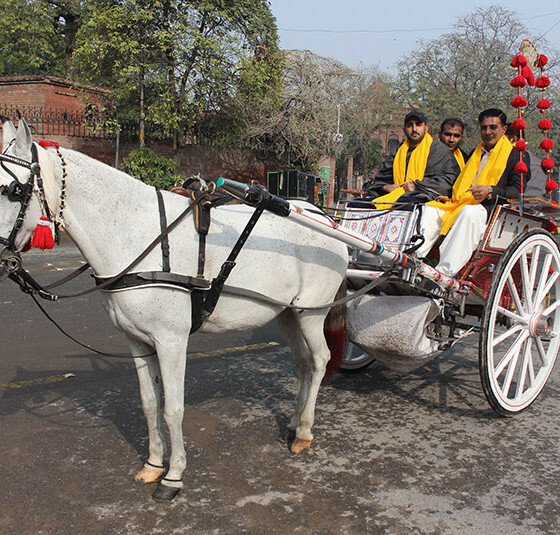 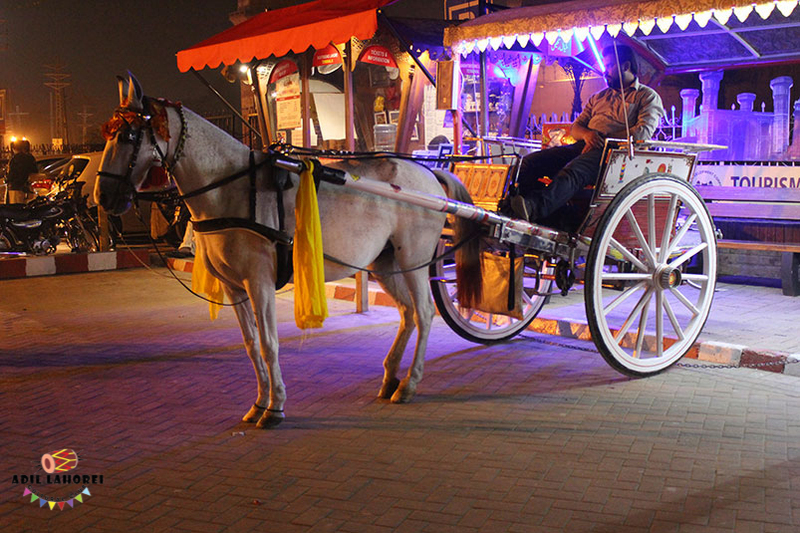 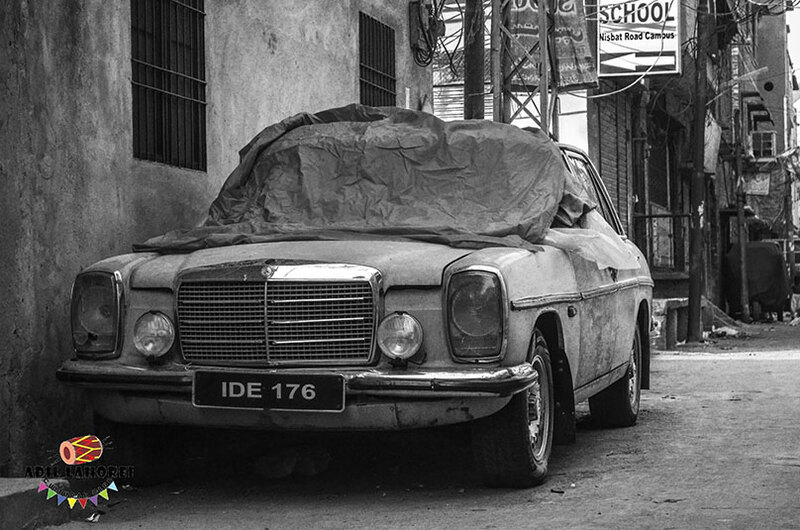 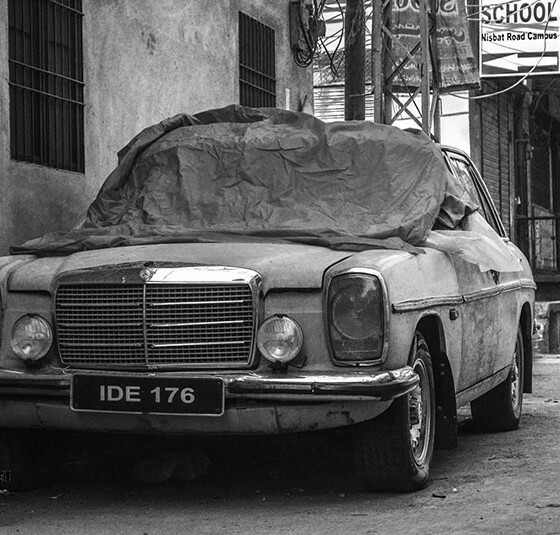 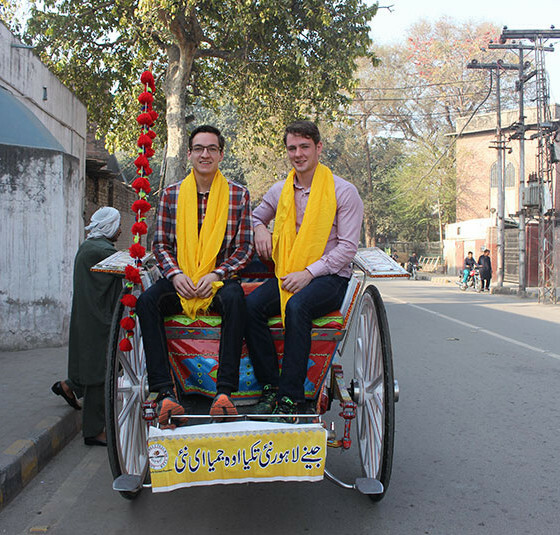 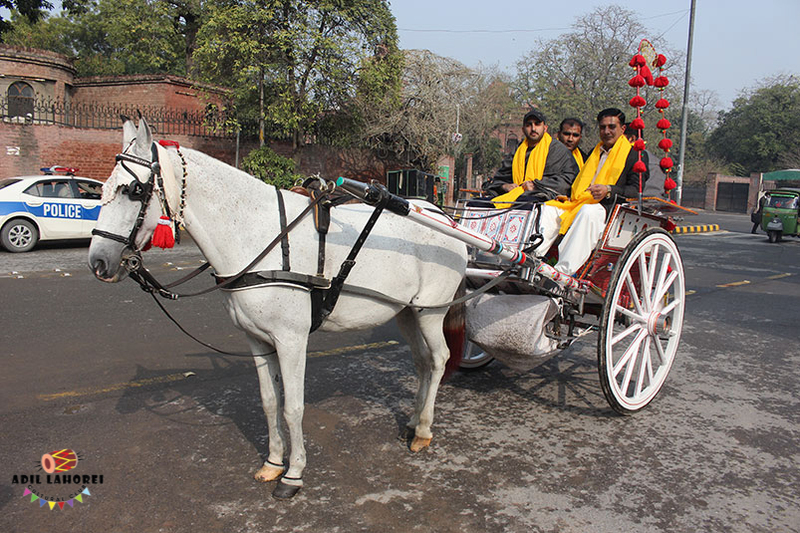 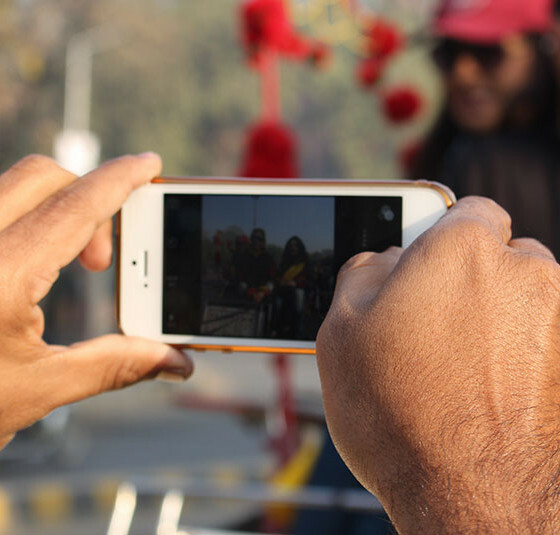 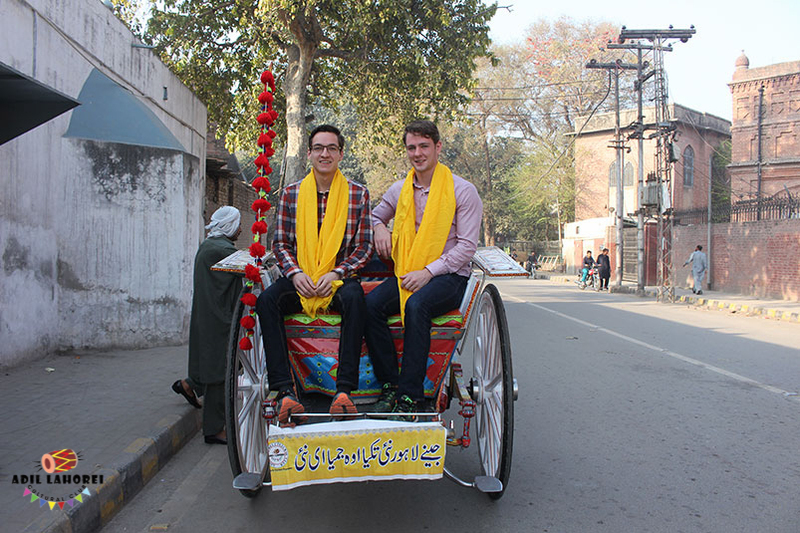 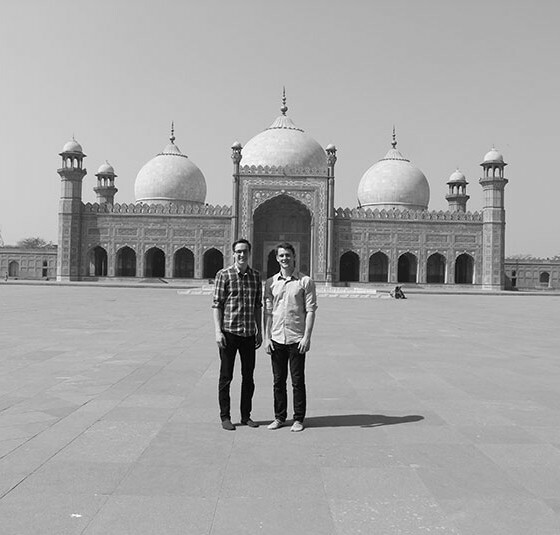 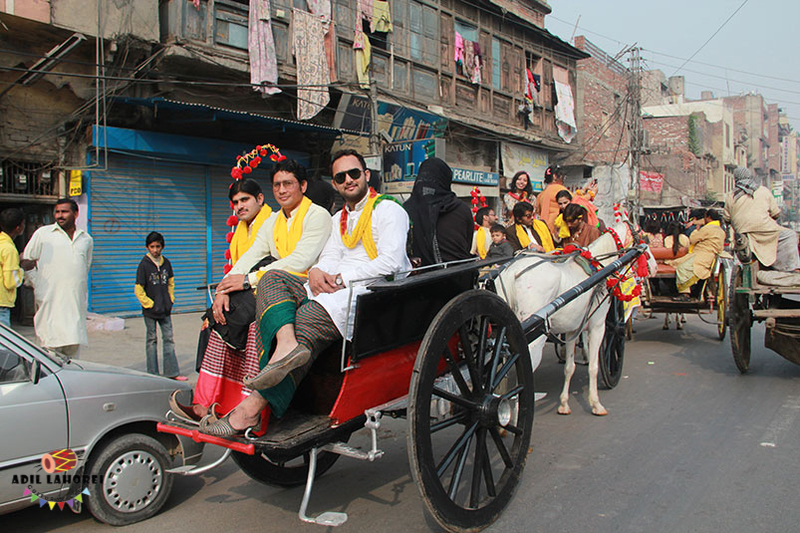 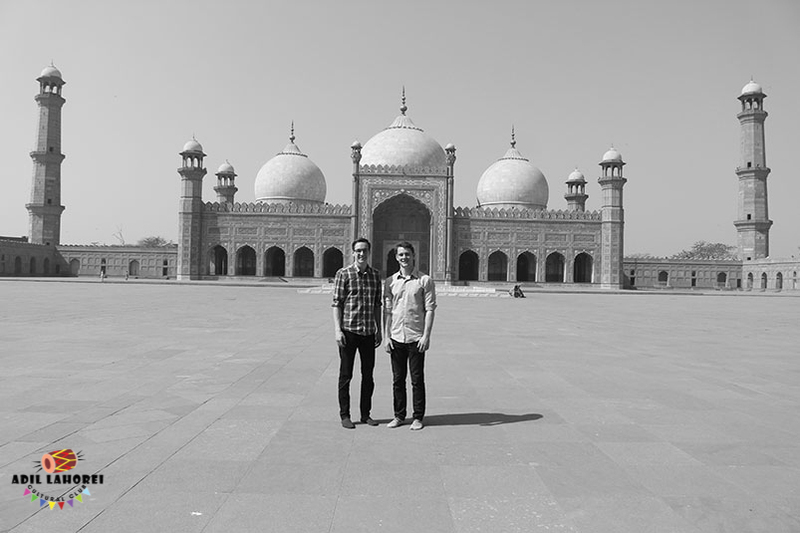 Adil Lahorei offers several tours of Lahore following two tours have daily departures. 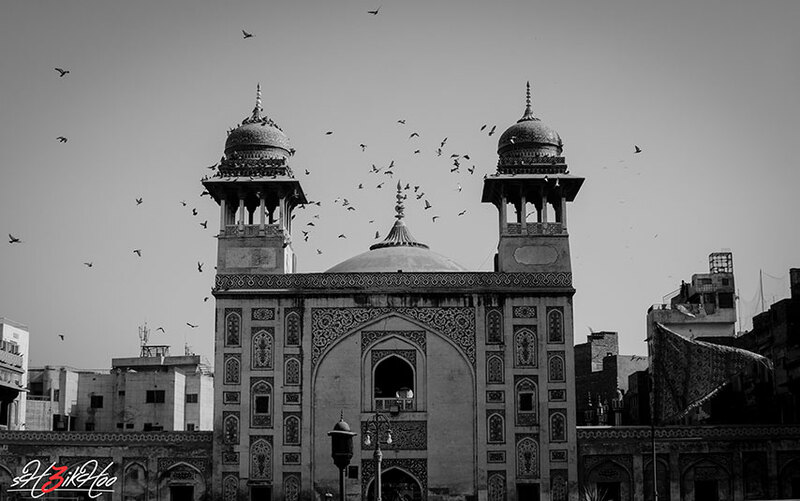 Lahore is a major cultural centre of the Punjab province and of Pakistan as-well. 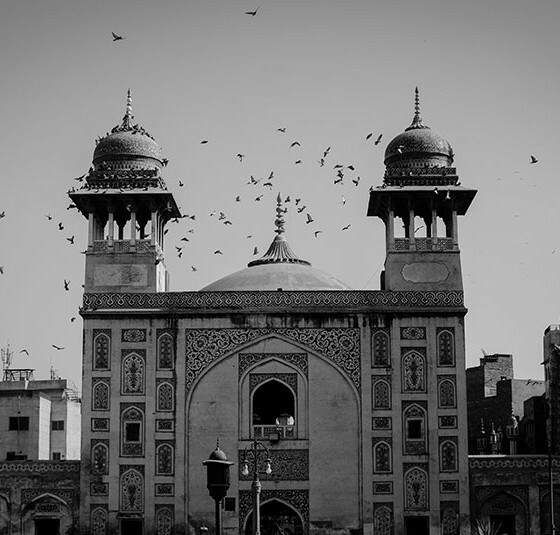 Lahore is referred to as the cultural heart of Pakistan as it hosts most of the arts, cuisine, festivals, music, film-making, gardening and intelligentsia of the country. 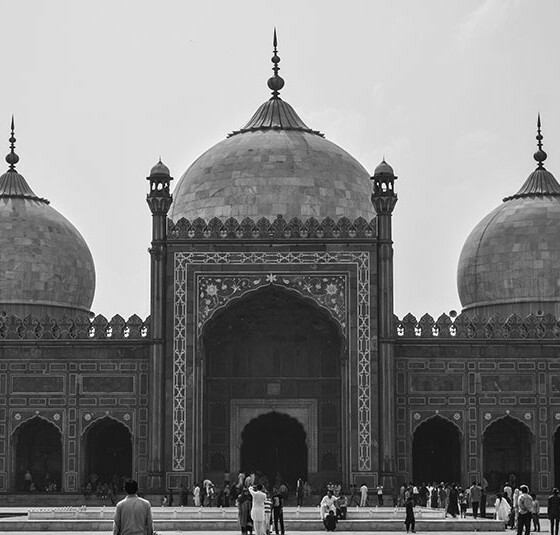 It is also an important religious centre as it is home to hundreds of mosques, churches and shrines like Data Durbar Complex. 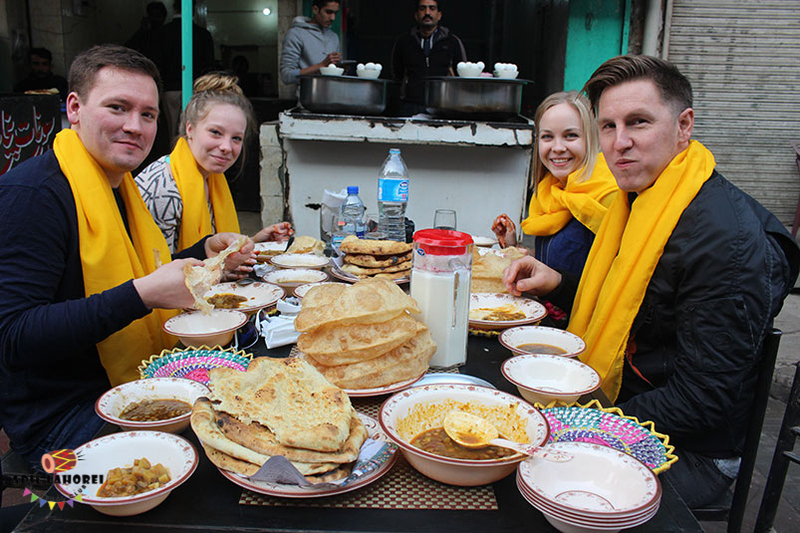 “The Guardian” has rated Lahore as the 2nd best tourist destination in Pakistan after Taxila. 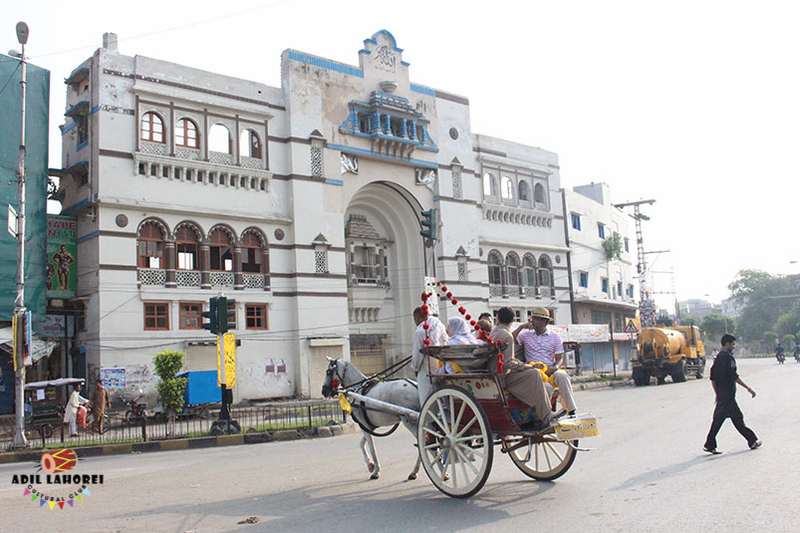 Take our guided tours and avail the opportunity to explore the city’s treasures. 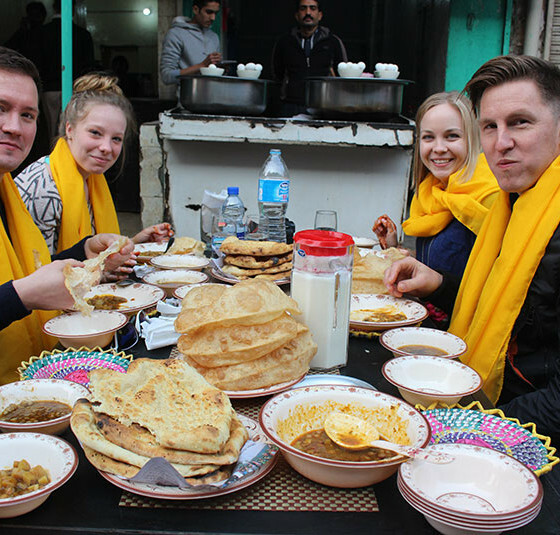 We offer you the best tour services of Wagha Border tour , Lahore City tours , Garden tours of Lahore.